Tuesday, January 15, 2019 by: Isabelle Z. (Natural News) If you’re worried about pesticides and want to make sure all the fruits and vegetables you eat are truly local and organic, the only way to be completely sure is to grow them yourself. It may be extra work, but the peace of mind it provides is worth it for many people. But how can you be completely sure the meat you’re eating is local and sustainable? 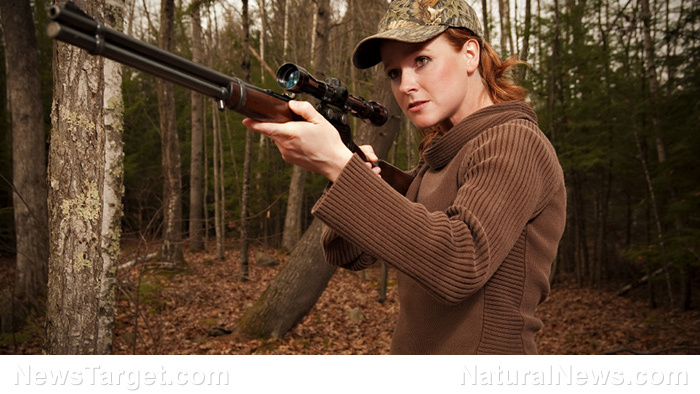 For an increasing number of health-conscious individuals, especially younger people, the answer is hunting.